AMMONNEWS - A Dutch former far-right MP and right-hand man of anti-Islam politician Geert Wilders has set tongues wagging in the Netherlands after revealing he has converted and become a Muslim, news reports said Tuesday. 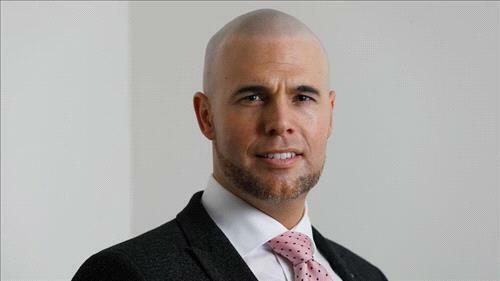 But the 40-year-old Van Klaveren said he had changed his mind halfway through writing an anti-Islam book, which he told the respected NRC daily “became a refutation of objections non-Muslims have” against the religion. Wilders in 2016 was found guilty on discrimination charges. “If this really isn’t a PR stunt to promote his book, then it really is an extraordinary choice for somebody who had a lot to say about the Islam,” his former VNL co-founder Jan Roos told the AD. “It is great when somebody who has been so critical of Islam... realizes that it is not so bad or perverse,” he told the AD.